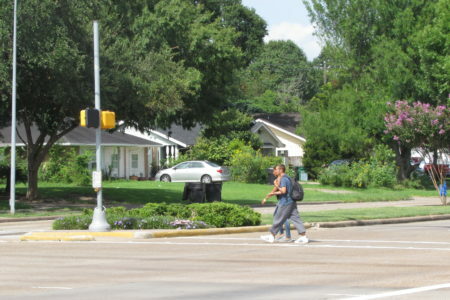 Intersections with traffic lights are nine times more likely to have fatal car crashes with pedestrians and cyclists compared to those with stop signs, according to a new study. 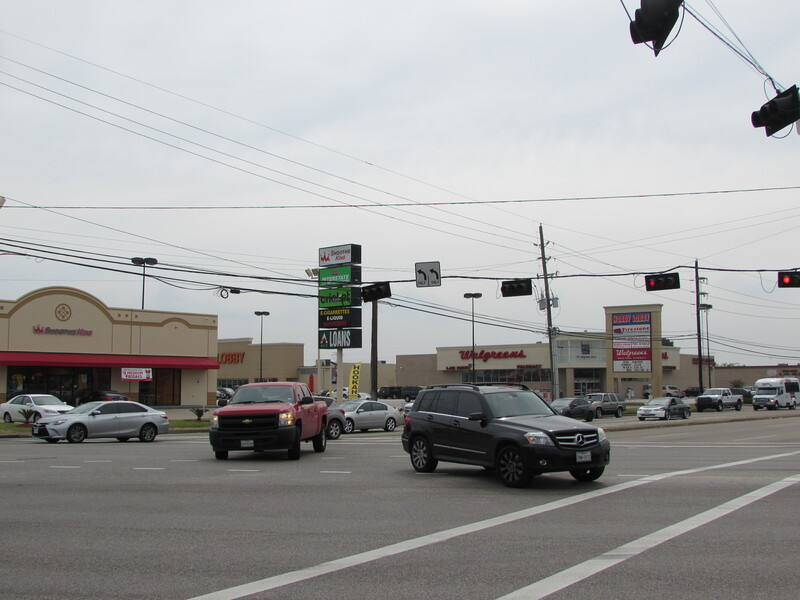 A steady stream of traffic moves through the intersection of FM 1960 and Jones Road in northwest Harris County. 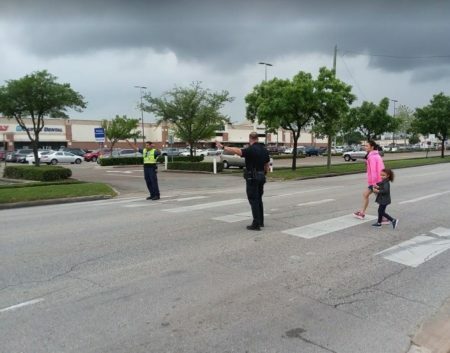 Intersections with traffic lights are nine times more likely to have fatal car crashes with pedestrians and cyclists compared to intersections with stop signs. 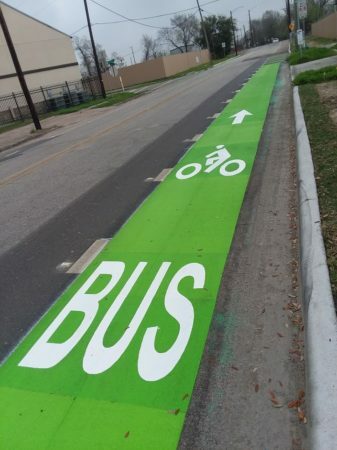 That’s according to a new report just published by Rice University’s Kinder Institute. 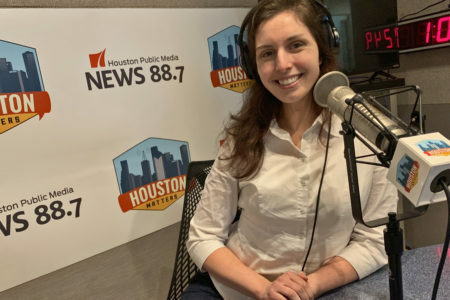 Research fellow Yujie Hu explains to Houston Matters producer Maggie Martin that the study used crash records collected from the Texas Department of Transportation from 2010 to 2016. 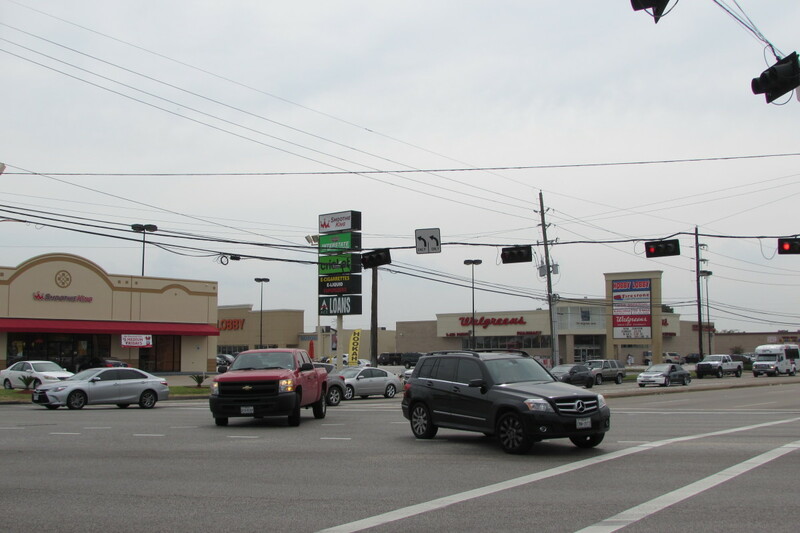 And we consider what the City of Houston has done to address dangerous intersections as we talk with Jeffrey Weatherford, deputy director of Transportation and Drainage Operations for the city.